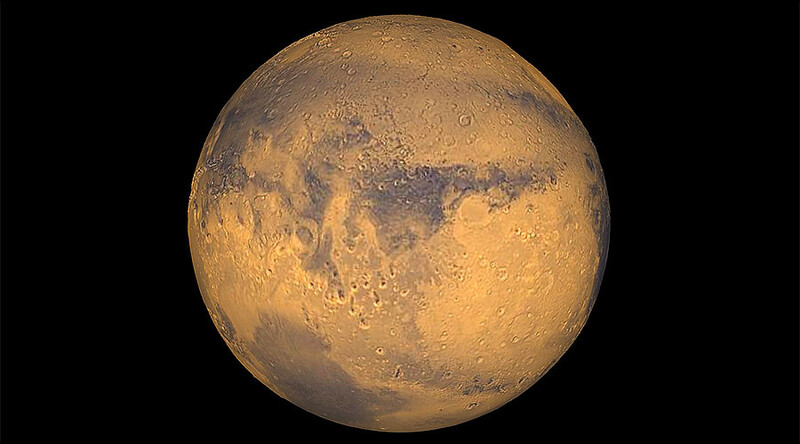 Six NASA ‘astronauts’ have begun an eight-month simulated mission to replicate conditions on Mars, to test the social and psychological effects a real manned mission to the red planet would pose to humans. 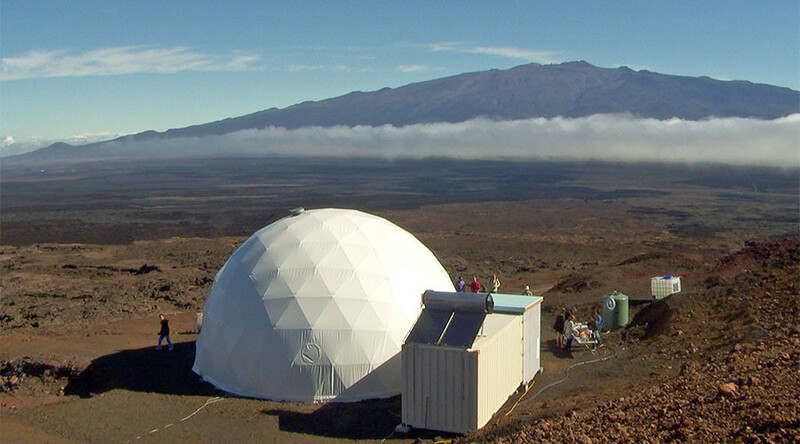 The six ‘astronauts’ will spend the next eight months in a geodesic dome atop the Mauna Loa volcano on the island of Hawaii. The mock explorers will have some contact with the outside world, but there will be 20-minute delays on transmissions – it takes time to send messages from Earth to Mars. 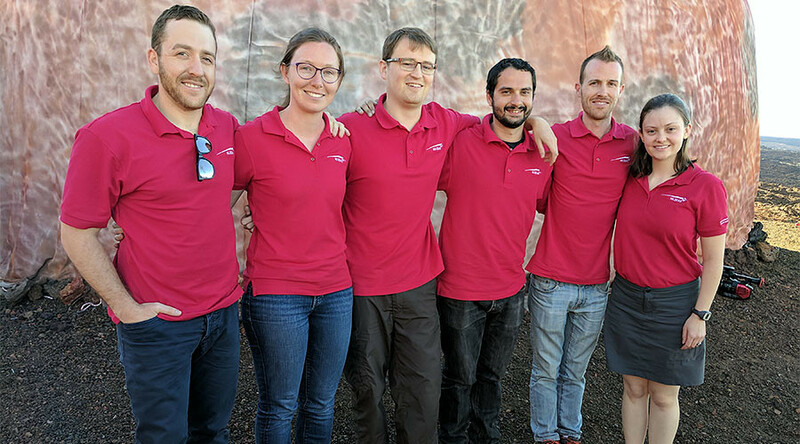 The crew, part of the Hawaii Space Exploration Analog and Simulation (HI-SEAS), based at the University of Hawaii, will undergo the scientific program’s fifth replica mission on Mars. Last August, a group of astronauts ‘returned to Earth’ after a year-long mission. The longest ever simulated mission was a joint Russian and European Space Agency venture. The Mars500 crew spent 520 days in isolation at a specially designed facility in Moscow.